Poor Health, Lack of Education, Climate change, Income inequality, Hunger, Social injustice, etc. These are just few of the big problems of our time. 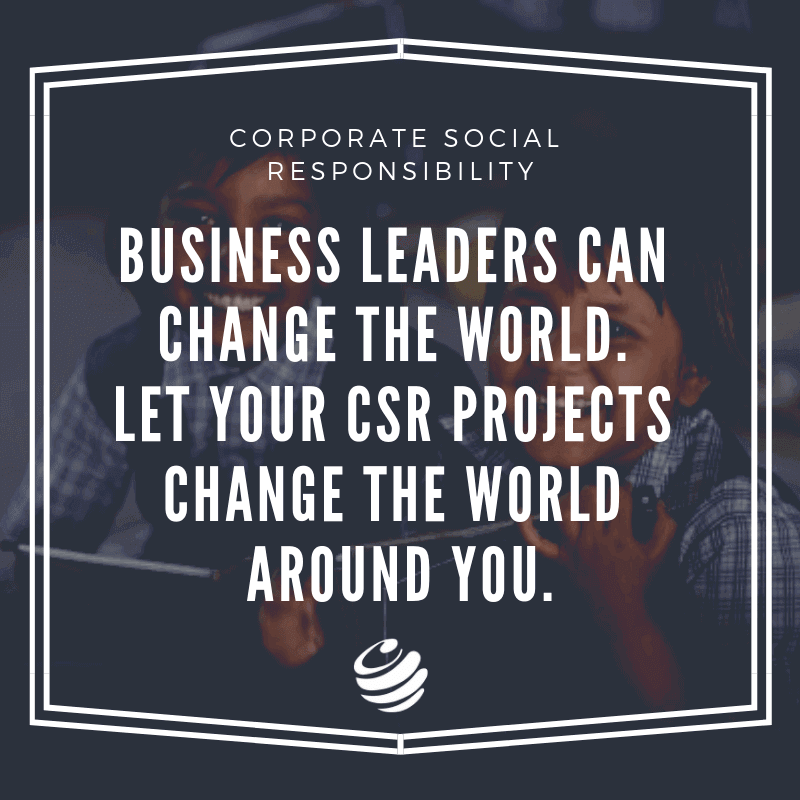 Through an effective and practically implementable CSR Business Strategy, your business can thrive and grow while simultaneously playing a major role in solving some of these big problems. You will be able to unlock the potential to contribute towards inclusive social development. 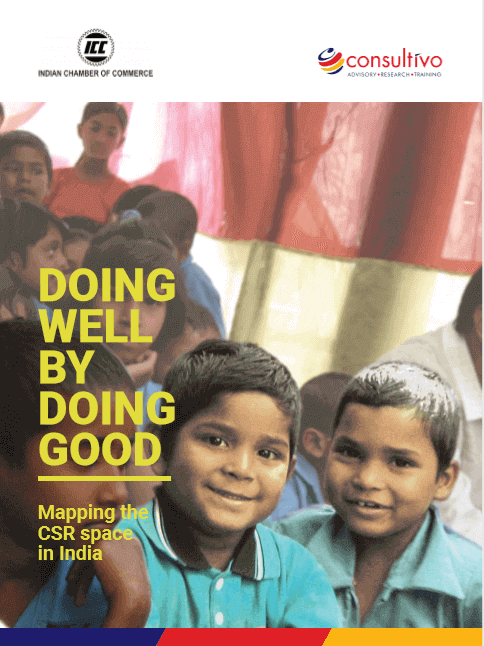 CSR strategy refers to what the company expects to achieve in the next three to five years and incorporates the vision, mission and goals on a broader level. It also entails how it plans to achieve these in terms of organisation and approach. Consultivo CSR team provides assistance in developing CSR strategy and policy, identifying CSR initiatives that align with your corporate values, activities, legal requirements, global standards and best practices. The heart of the concept of a successful CSR Strategy rests on the ability of a company to create private value for itself, which in turn creates public value for society. The fundamental problem with CSR practice is that many companies usually don’t have a CSR strategy, but rather numerous disparate CSR programs and initiatives. Every corporation should have a CSR strategy that unifies the diverse range of a company’s legal obligations, stakeholders’ materiality, philanthropic giving, societal needs, supply chain security, “cause” marketing, and system level initiatives all under one umbrella. Solving the present day’s challenging societal problems requires new ways of thinking, acting, and collaborating. Want to drop-in your enquiry? The Companies Act, 2013 requires every company to put out its CSR policy in the public domain. Since most of the development requires long-term commitments and their impact often takes a while to accrue, a good CSR practice requires that a company that is serious about its CSR should develop a long-term (three to five years) vision and strategy which is reviewed annually and the activities and budgets are planned on an annual basis. 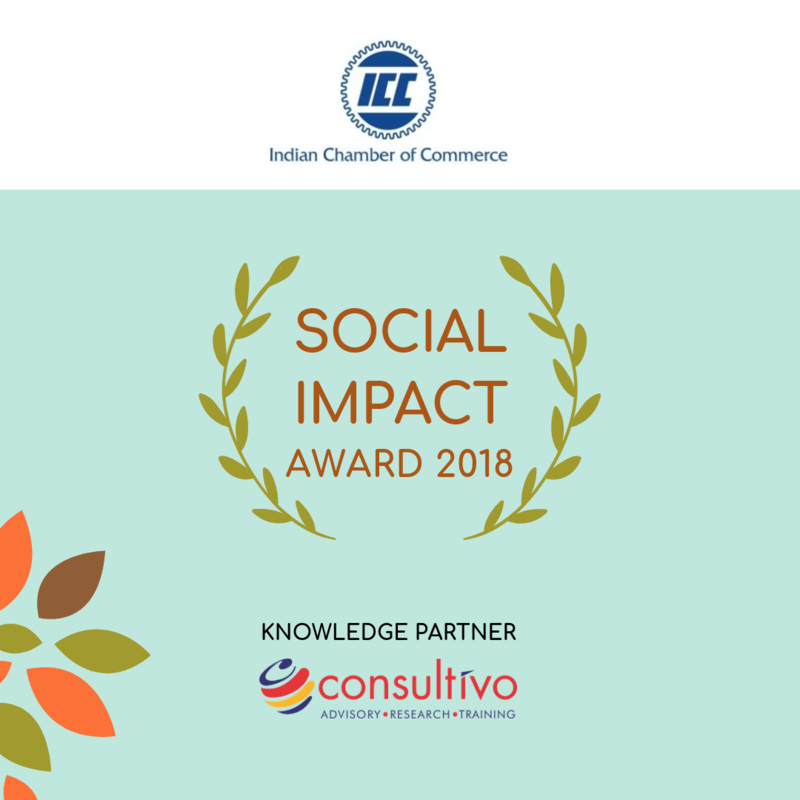 What sectors or issues it wishes to address – the development area(s) that the company wishes to focus on; typically, health, education, livelihood, environment, and so on. Who should own the process? The CSR committee is the process owner for developing a suitable strategy for the organisation.